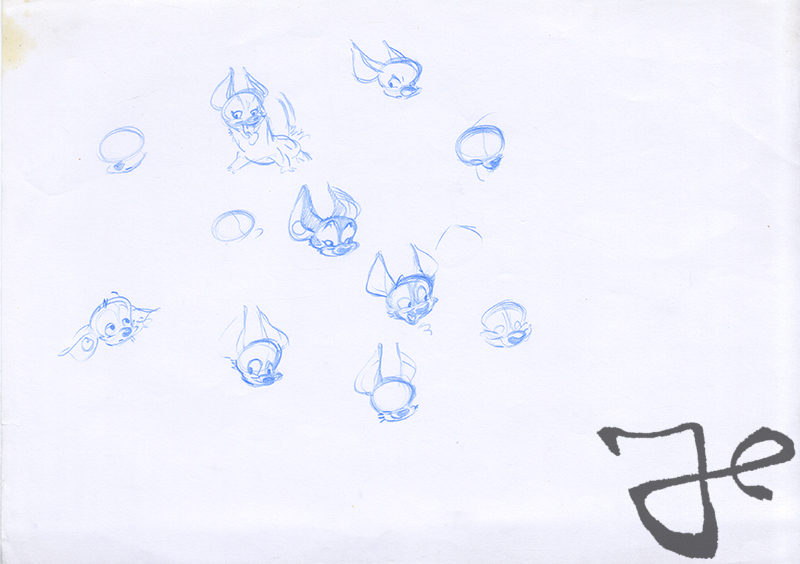 This is a follow-up to the previous post about the project Wolik that you can read here. 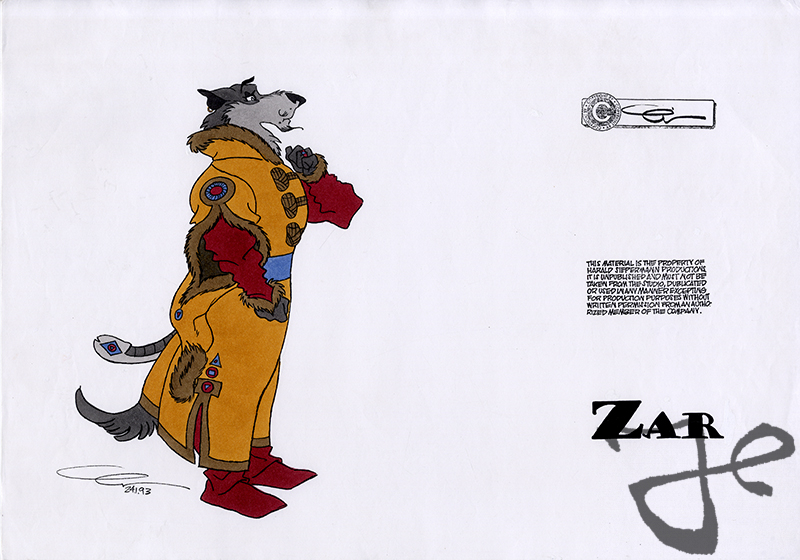 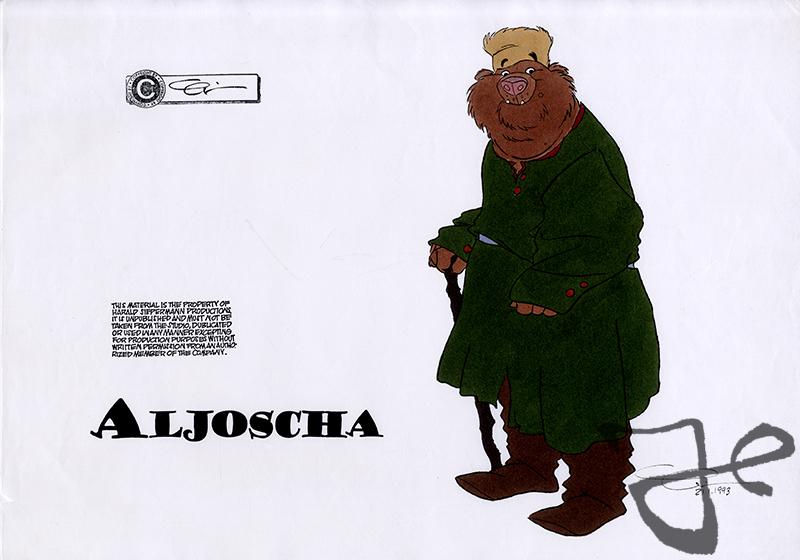 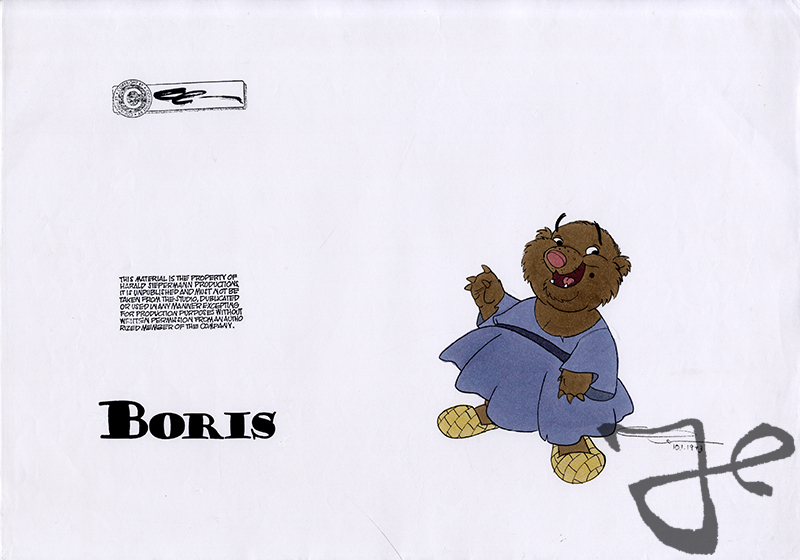 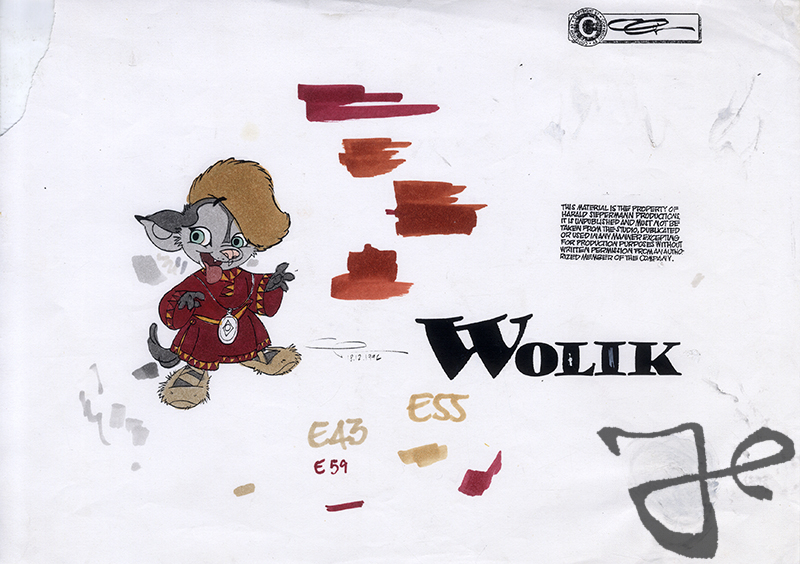 For the unproduced television series Wolik, Harald Siepermann designed a wide range of characters. 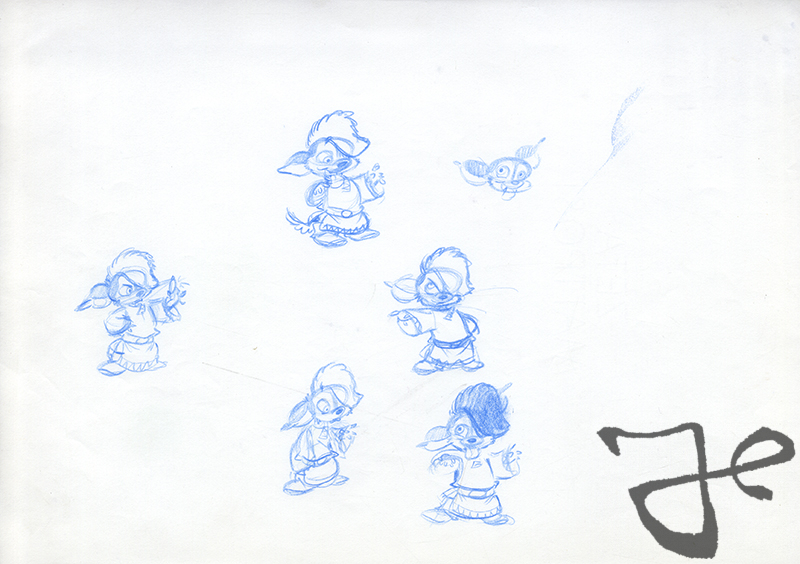 Here are a series of character sheets from the main character Wolik and his friends and enemies. 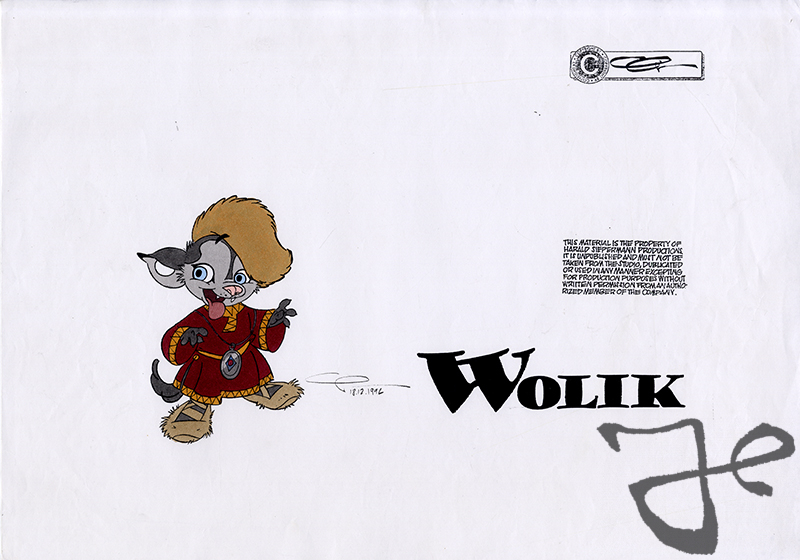 Late 1992 Harald Siepermann started the development of a television series called Wolik, about a little wolf with the same name that lives in the forest in Rusland and has many adventures with his friends. 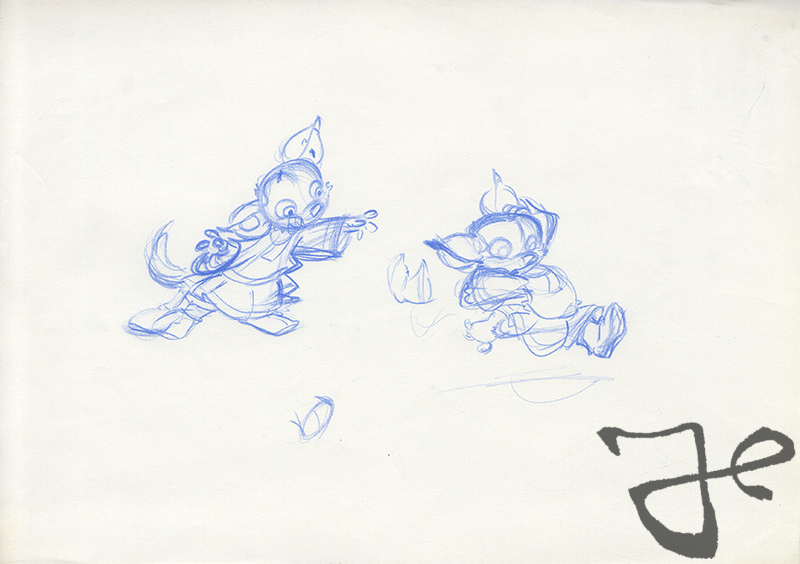 Initially the series was supposed to have 26 episodes, but eventually it was never produced. 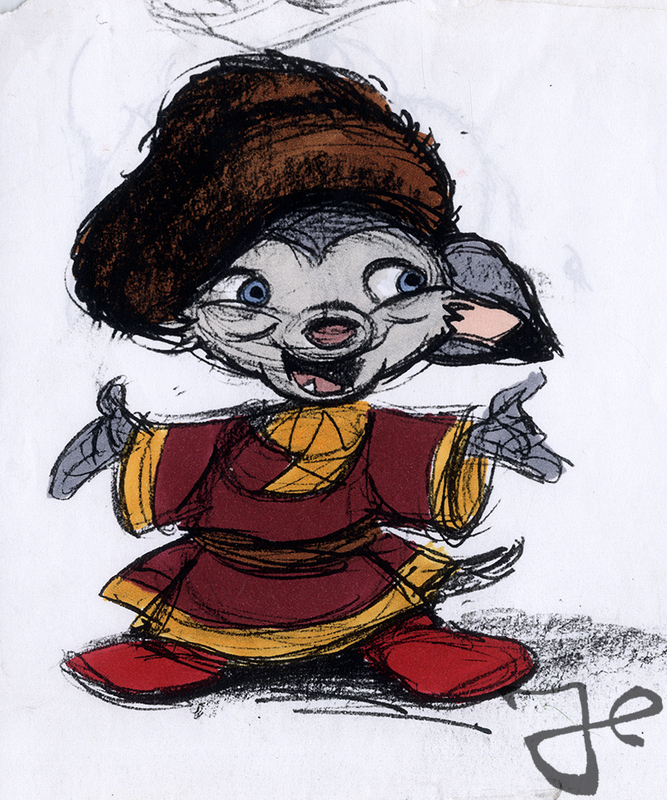 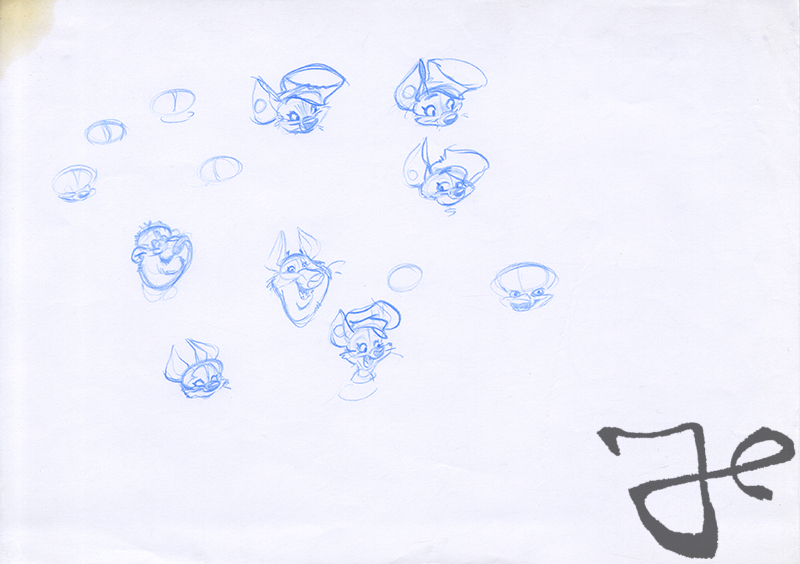 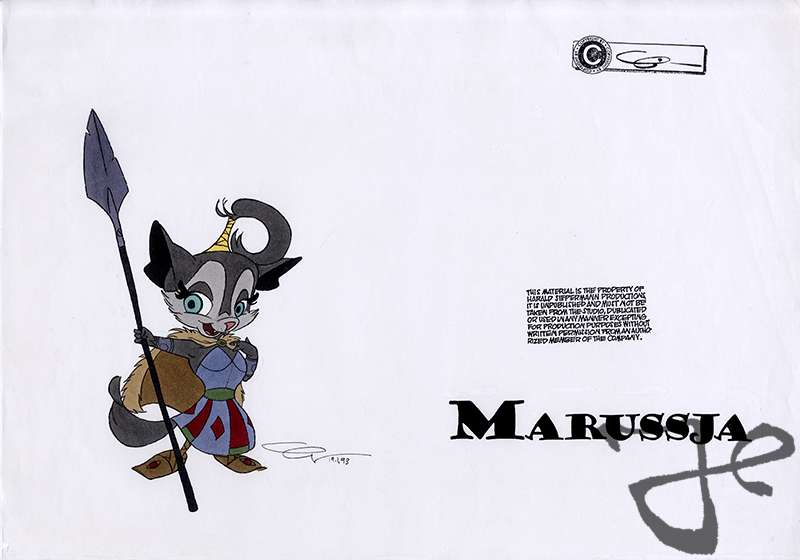 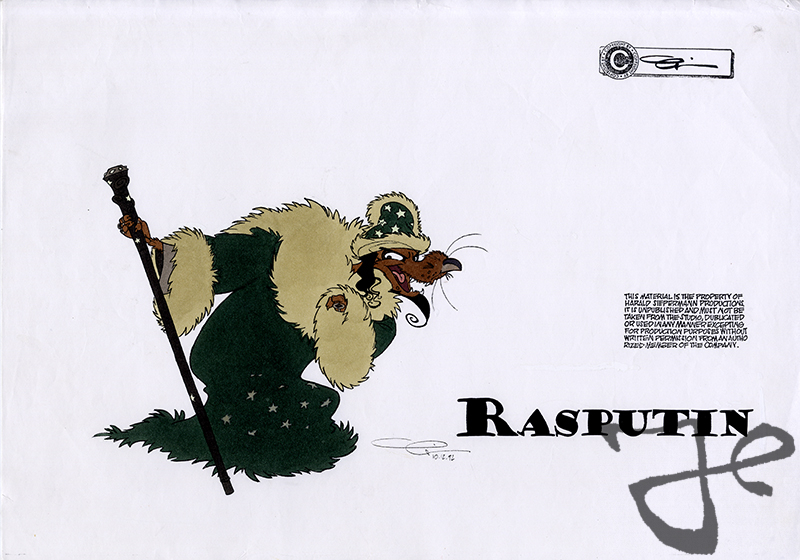 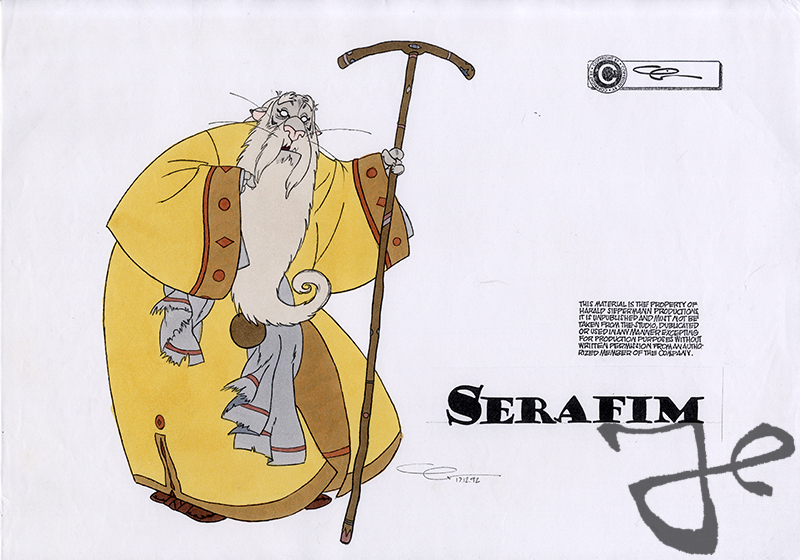 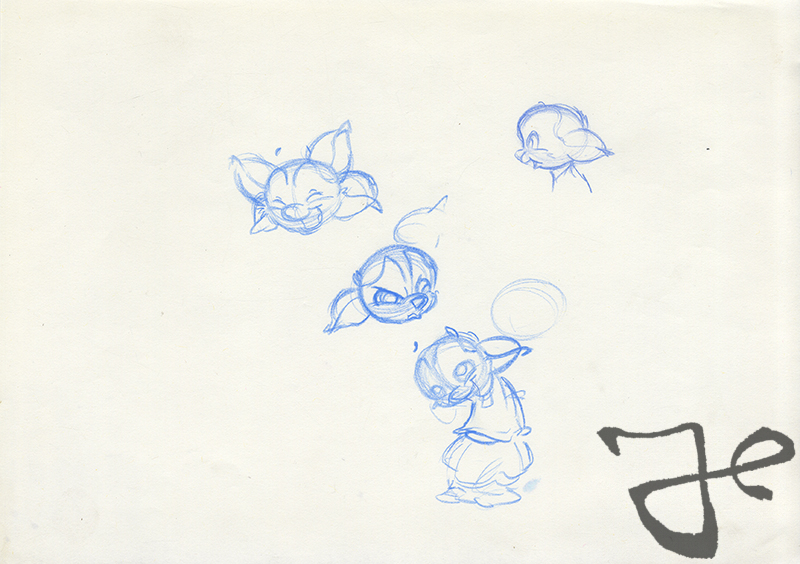 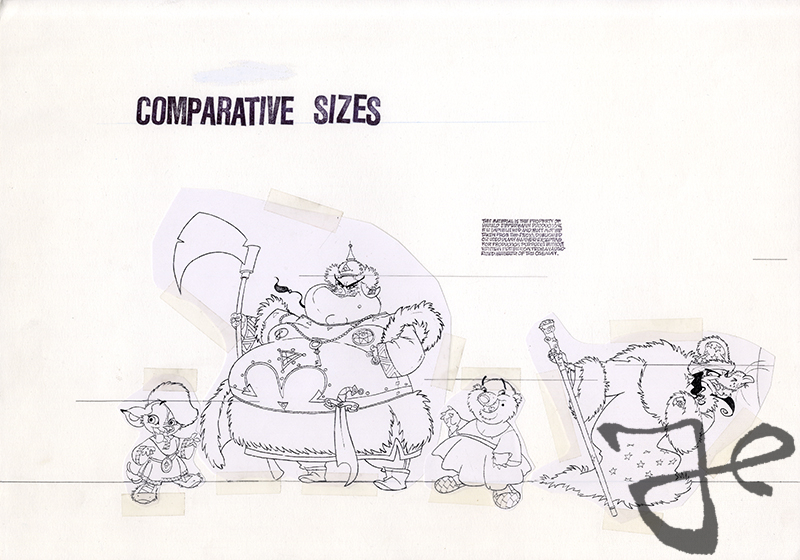 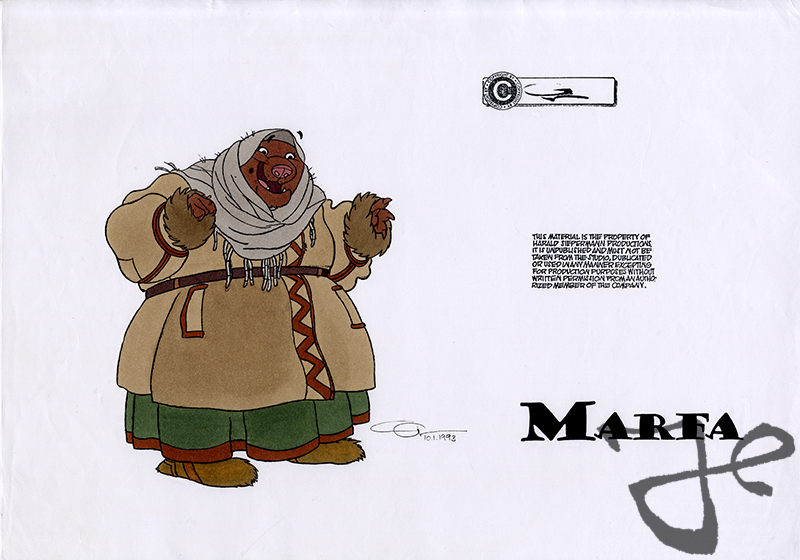 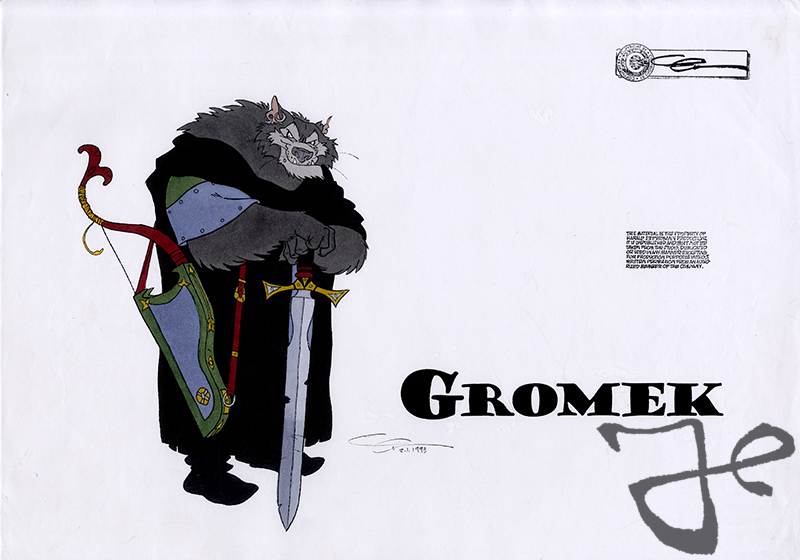 Harald Siepermann worked on the character design, stories and storyboard development. 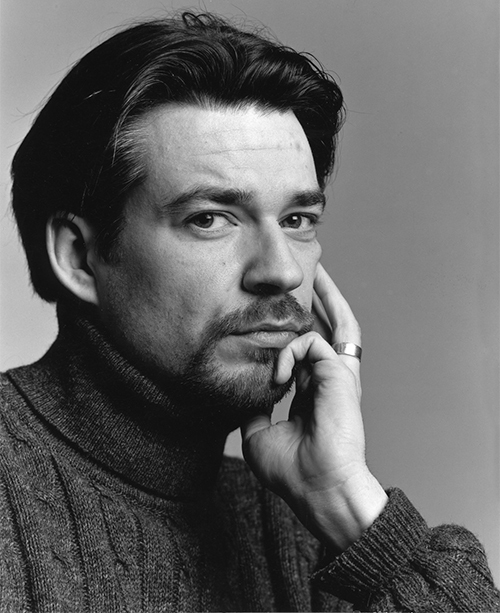 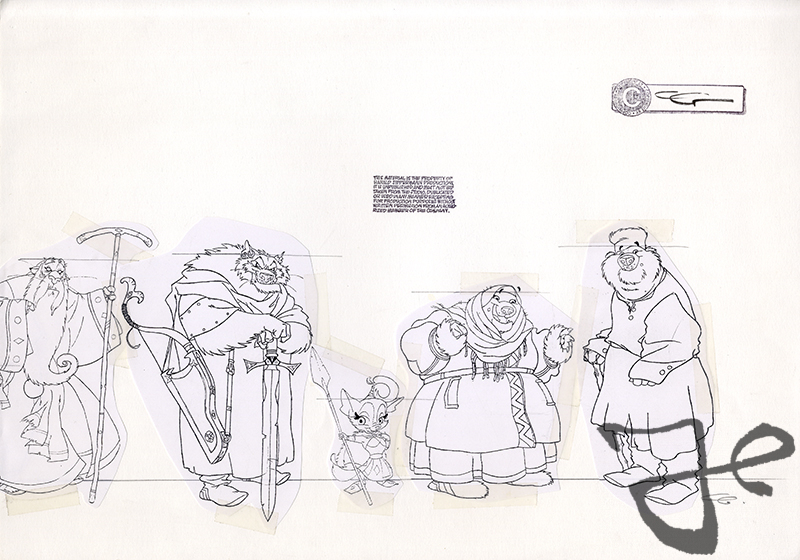 Despite the fact that the series was never produced, Harald Siepermann designed a great line-up of characters. 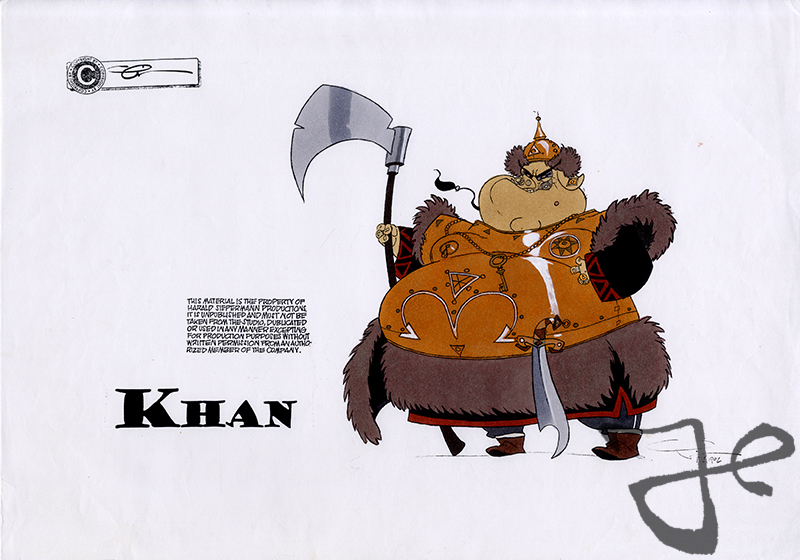 Through this blog we’ll create a series of post to show Harald Siepermann’s work for Wolik. 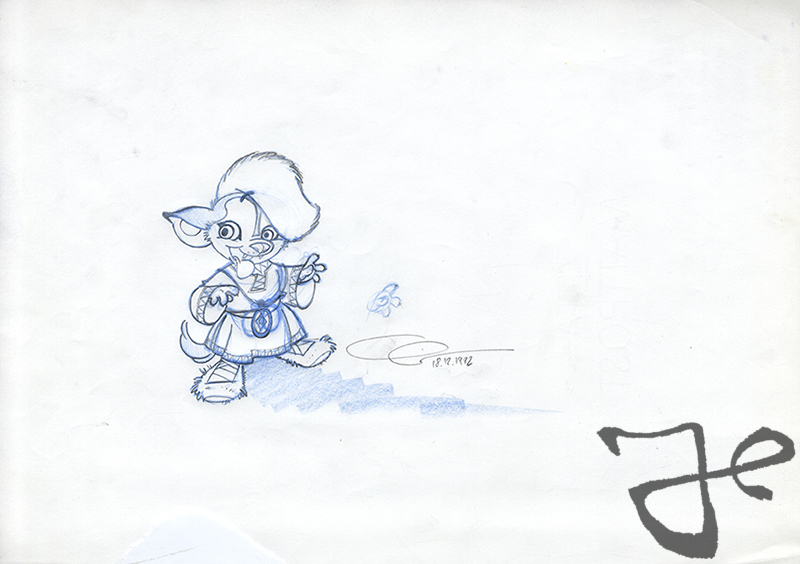 To start, here are some designs of the main character Wolik.